Swirled out and scratched up paint doesn’t stand a chance! 3D Cut, Buff & Protect kits brings the awesome paint-enhancing power of 3D together with the perfectly balanced Buff and Shine Uro-Tec Pads for this mega-value, paint correcting super kit. Whether your paint is plagued with swirls, scratches, or even slight oxidation, 3D Cut, Buff & Protect, when paired with a Dual Action polisher, blasts those gloss-reducing afflictions and brings that shine back to life. Settle for nothing less than perfect paint with 3D Cut, Buff & Protect kit! 3D features a full line up of first class car care, but perhaps some of their best is the 3D Cut, 3D Polish, and 3D Poxy. 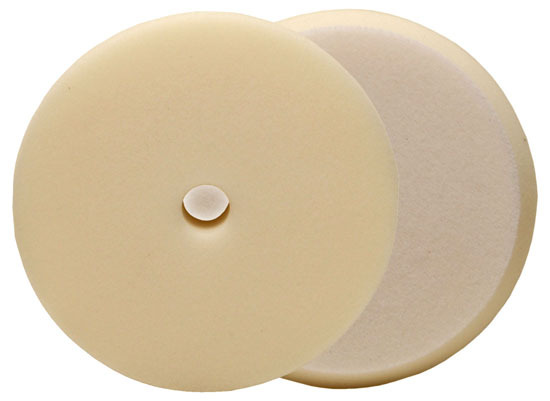 Engineered for the professional detailer, but easy enough for hobbyists, or even first time users, their products finish with a smooth surface, regardless of the pad that was used. 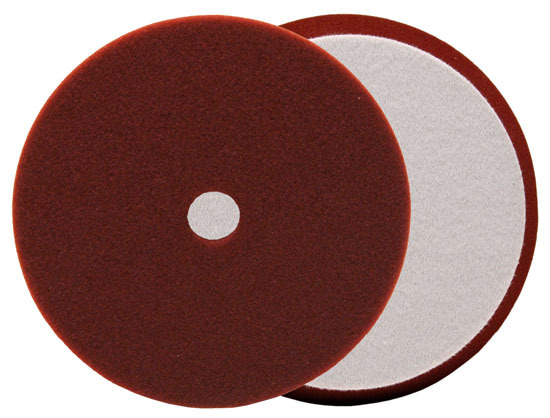 3D Cut, Polish, and Poxy pairs perfectly with the Uro-Tec Foam pads making the 3D Cut, Buff & Protect kit an easy choice. 3D HD Polish produces swirl and hologram-free results on all paint finishes. HD Polish is formulated using nano technology and super micro abrasives to effectively remove paint imperfections (swirl marks, holograms, marring) for the highest shine possible. HD Polish is a universal polish that can be used at detail shops and body shops; silicone-free formula is body shop safe. HD Polish is the perfect polish for dark colored paints. The Elite Microfiber Towels with Absorbent Banding represents a breakthrough in microfiber technology! 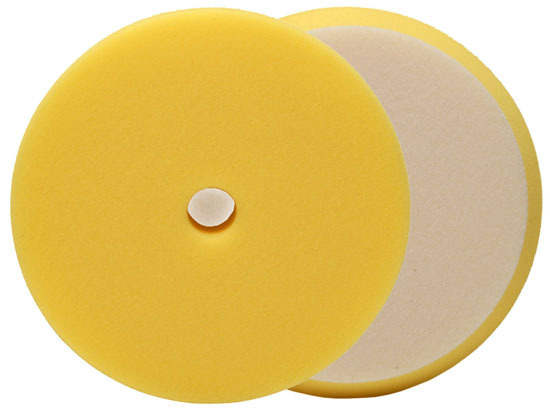 These specially constructed microfiber towels were designed to gently buff off liquid waxes, paste waxes, compounds, polishes and sealants without instilling swirl marks or leaving pesky lint behind. The 75/25 blend of polyester and polyamide is the perfect balance of plushness and tightly knit design, making the towel perfect for buffing off stubborn compounds and polishes. The silk banding around the towel is absorbent as well, increasing the towel’s ability to evenly distribute quick detail sprays and spray waxes without creating streaks. The fact that 3 unique colors are available helps prevent cross contamination. A total retail value of $152.90. You save $27.90!